I should have saved my mojito tutorial for an Ernest Hemingway book review — mojito was reportedly one of his favorite drinks — but alas, it’s hot in Las Vegas and my parents have an abundance of mint in their garden. 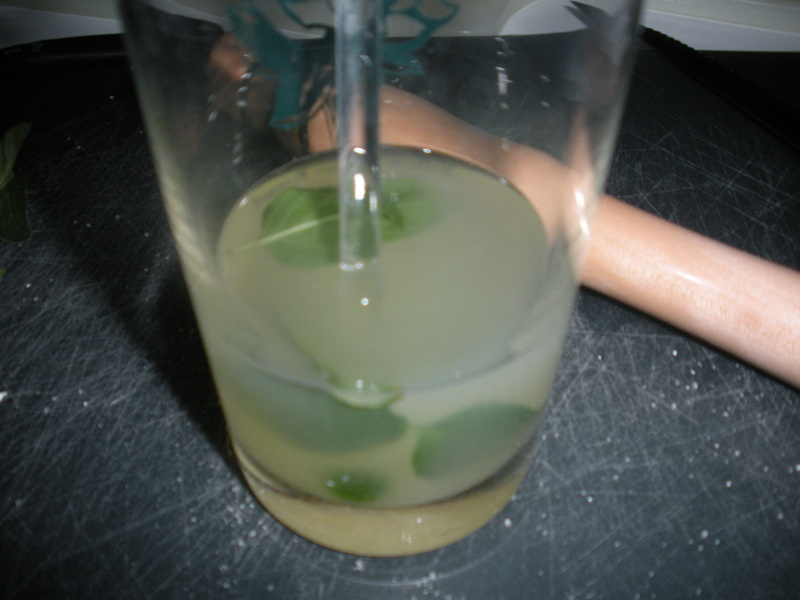 I was first introduced to the mojito in the summer of 2006, when I was an intern in Geneva, Switzerland. It was our drink of choice for watching World Cup Soccer in large public gatherings. But the best mojito I’ve ever had was at Hotel Banana Azul in Puerto Viejo, Costa Rica. Ah, the memories! Truth be told, I’ve never had a mojito that meets my expectations in the United States. 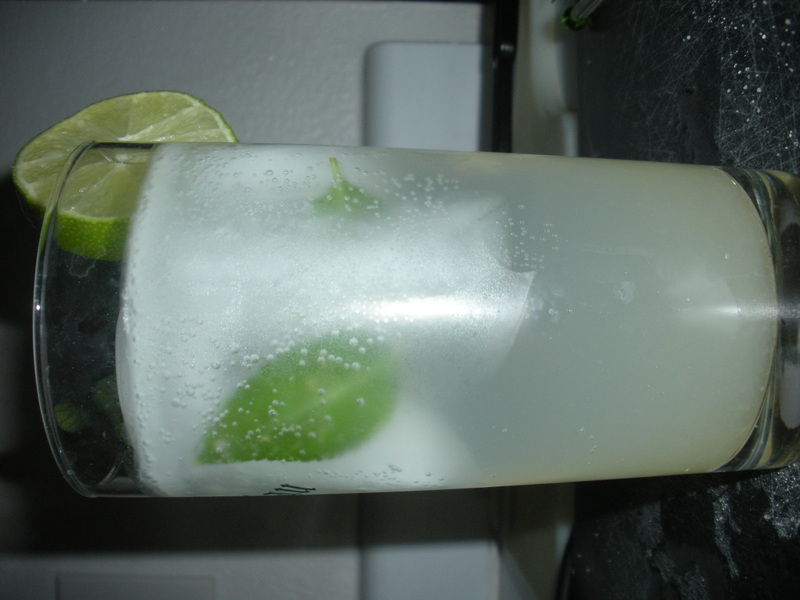 Seriously, Sprite and club soda sweetened with high-fructose corn syrup do not belong in a mojito. When researching what does traditionally belong, I naturally turned to Wikipedia. Fortunately, mojito is featured as part of their “fancy drink” category. 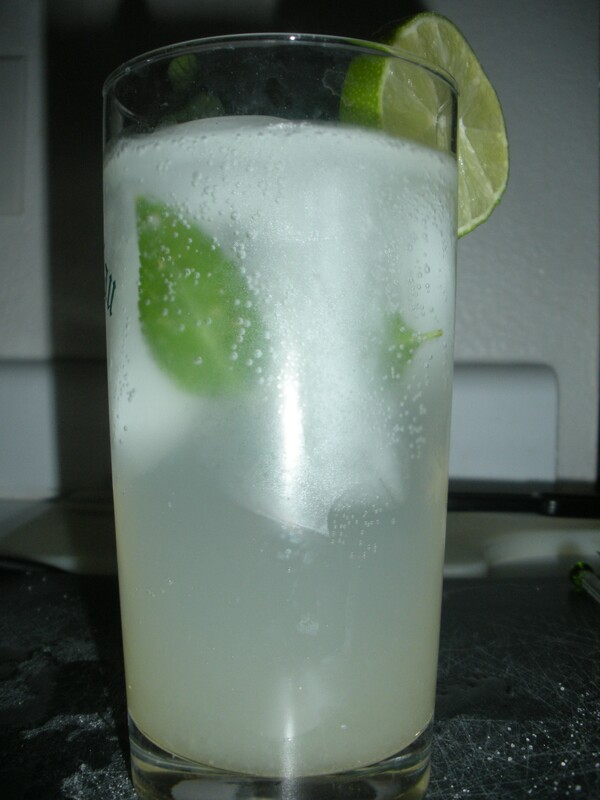 Place mint leaves, sugar and freshly-squeezed lime juice in a highball-style glass. Gently muddle with a muddling tool or the tip of a wooden spoon to release the essential oils of the mint leaves. Tip: Store liquor in the freezer, especially during the summer months, to create an extra-refreshing drink. Add the rum and briefly stir to dissolve sugar. Add ice cubes and sparkling water to your liking. 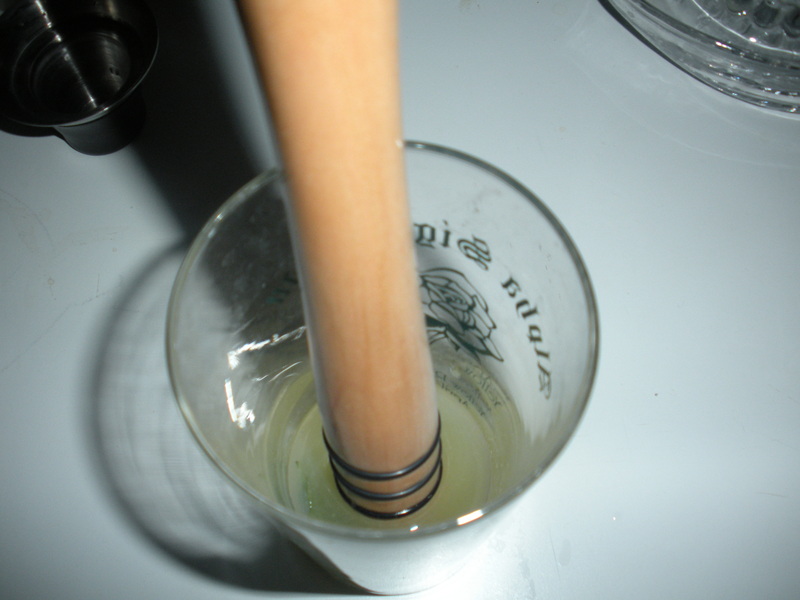 Tip: If you don’t have a straw to serve the drink with, stir once more to blend flavors. 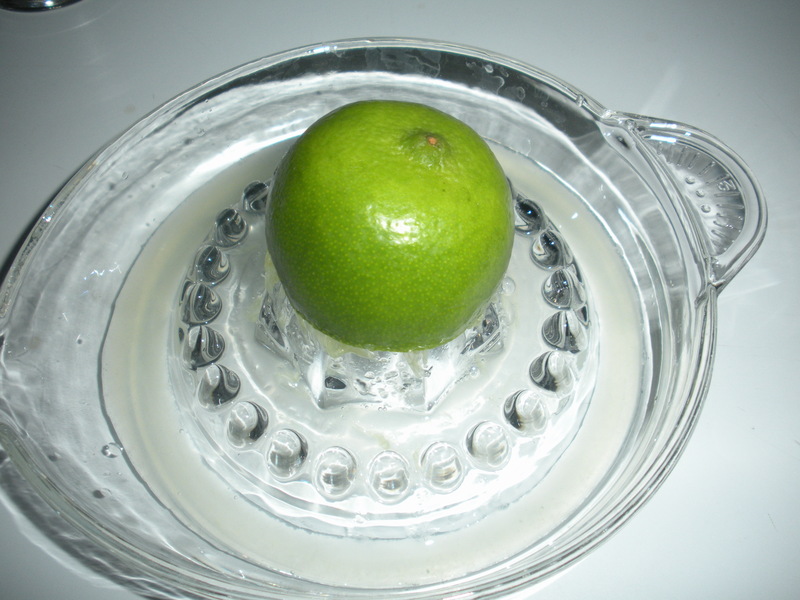 Garnish with a sprig of mint and a lime wedge prior to serving. And now for my Book Challenge update…. I read several of Noam Chomsky’s works while I was studying linguistics at university, but I wasn’t aware of his activism/political criticism until I saw him in documentaries such as POM Wonderful Presents The Greatest Movie Ever Sold. I struggled with what Chomsky book to include in my book challenge, but ultimately decided on two books that were published on May 1, 2012 — How the World Works and Occupy. How the World Works is actually a collection of four shorter books — edited radio transcripts from Chomsky interviews to be exact — that were previously published between 1992 and 1998 — What Uncle Sam Really Wants; The Prosperous Few and the Restless Many; Secrets, Lies and Democracy; and The Common Good. Though some of the interviews are as much as 20 years old, Chomsky’s commentary is still relevant today. Among many topics, he discusses the media, US intervention in Latin America, the war on drugs, corporate welfare and the gap between rich and poor (and here he brings up the forbidden word “class”). While an interesting and enlightening read, it’s a bit repetitive in places and it’s written for a more intellectual audience. Occupy, however, is written for a more general audience, as it’s a collection of pamphlets and lectures associated with the Occupy movement. From the beginning of the book, you can clearly see Chomsky’s enthusiasm for the Occupy movement, a citizens-driven movement he has perhaps been waiting his whole life for. I’ll admit, that at first I was a bit skeptical of the Occupy movement, because it appeared to just be a collection of angry people with out any clear goals about how to change things. The main “what can I do” concept I take from both books is that, in order for the masses to create positive social change the people must have a much better idea of governmental policies, how they’re getting screwed over by them and what they can do to lobby for change. Interestingly, the Occupy book opens and closes with a tribute for Howard Zinn (1922-2010), whose A People’s History of the United States is also on my book challenge list. This entry was posted in Book Challenge, DIY, Movie Reviews/Book Reviews, Recipes and tagged book challenge, book reviews, cocktails, mojito, Noam Chomsky, Occupy, recipes. Bookmark the permalink. I can’t wait until you get to the Zinn book – I think you will really enjoy it! and I agree – a really good mojito is very hard to find. Zinn’s A People’s History should be required reading in history classes across the country!